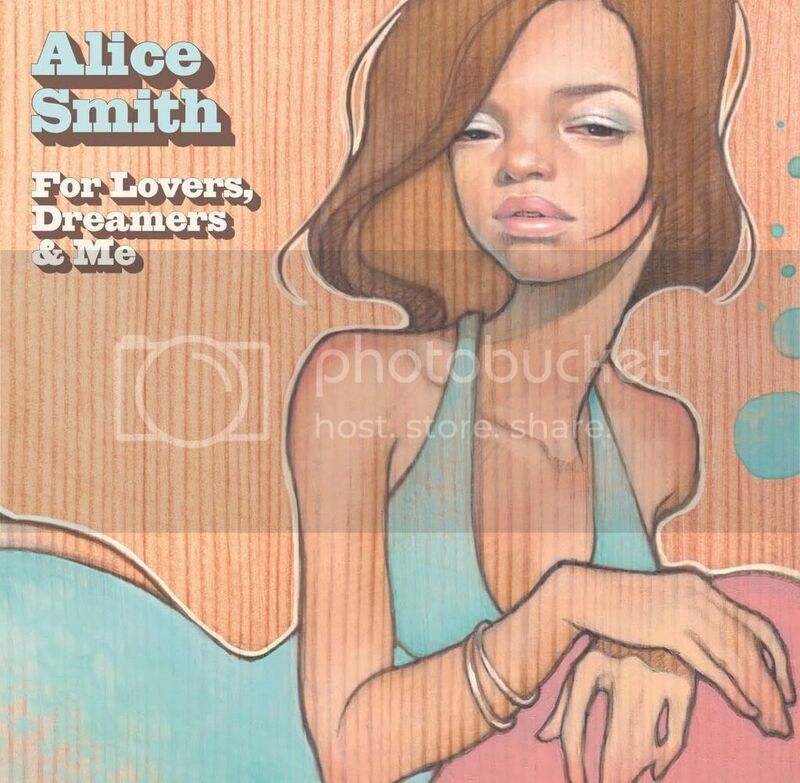 One of my favorite albums from last year was Alice Smith's "For Lovers, Dreams & Me" which featured this ethereal cover art by artist Audrey Kawaski. Now Audrey K is back with an exhibit of her fantastic paintings. I love her muted color palette and soft forms painted over wood. It seems she toys with the juxtaposition of innocence and sensuality and definitely has a clear Japenese influence. Check out some of the work featured in her new series "Hajimari" below. If you're in NY, she's showing at the Joseph Levine Gallery until January 9th. For more of the pieces included in her exhibit (that may be NSFW) click here. For more on Alice Smith (she has a new album coming out next year!) check out her official website.